Look who made it on the top of today’s Evanston E-News Newsletter?!!! Little ol’ me. 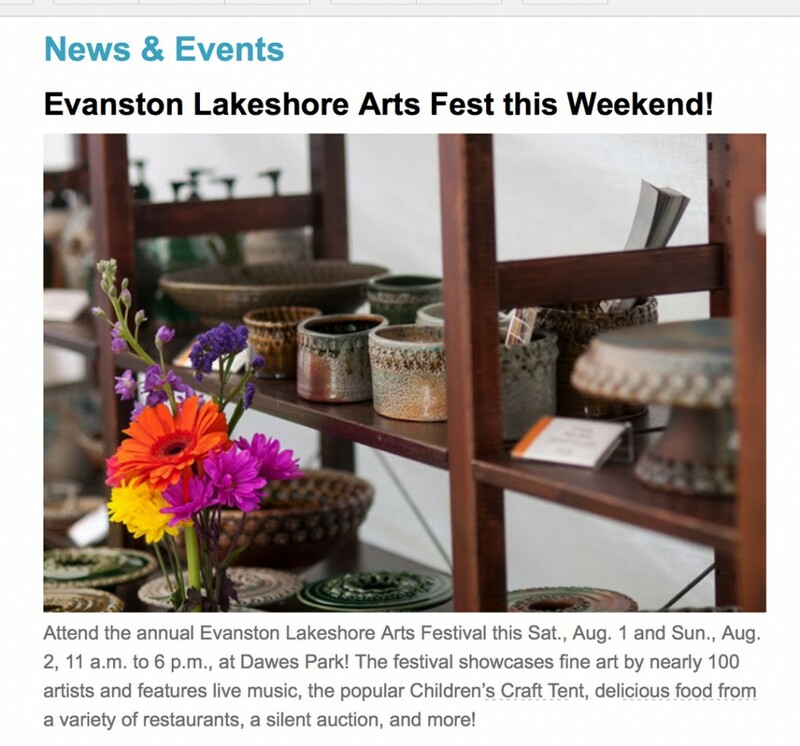 Just a quick announcement of this weekend’s art fair along the lake. from 11:00am-6:00pm both days! Hope to see you there!! !